May 2019 is Mental Health Month. Join us for the film, “The Ripple Effect,” May 9, at 6 p.m. at the Keene Public Library. 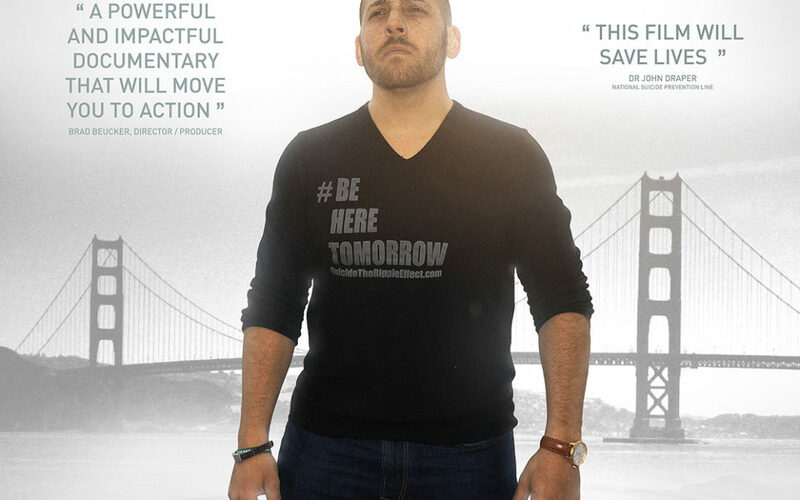 The film is about suicide prevention and the power of hope. This screening is a joint presentation of Monadnock Family Services and Monadnock Voices for Prevention. A panel discussion will follow the film.